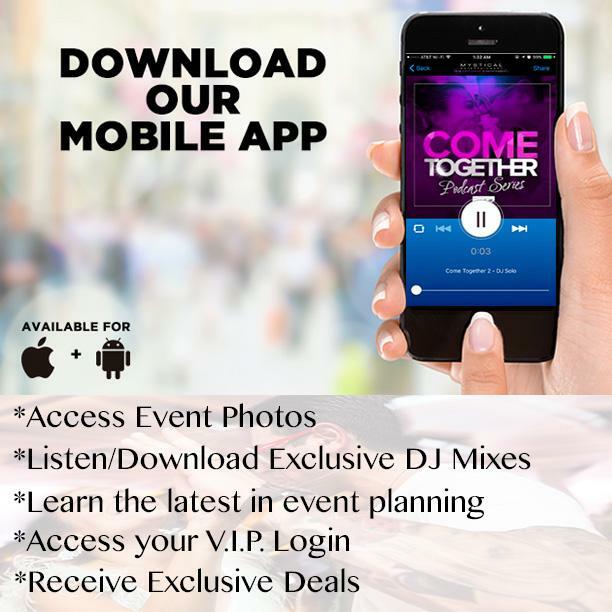 Bring the high-energy and fast-paced fun from Atlantic City and Vegas to your next event! A Casino themed event or just adding some tables will guarantee a good time by all. Including real dealers and the option of ‘Funny Money’ which can be custom designed to match your theme, logo or event name. 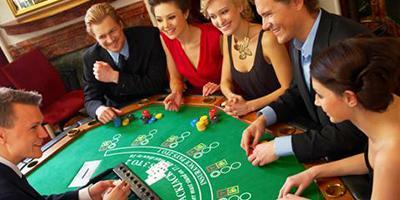 Click here for more about our casino table rentals.